Hair fall is a common problem these days due to stress, tension, poor eating habits, heredity, hormone, prolonged illness, auto immune disease, child birth, hair styling, dyeing and use of chemical-laden hair products. Even the best hair care products sometimes don’t help to stop hair fall and restore hair growth. Acupressure is an ancient Chinese alternative therapy that can help to prevent hair fall and encourage new hair growth. Acupressure is a technique which applies pressure on few specific points of your body to stimulate the flow of chi – that is life energy. Acupressure is based on the theory that diseases occur when chi is blocked. 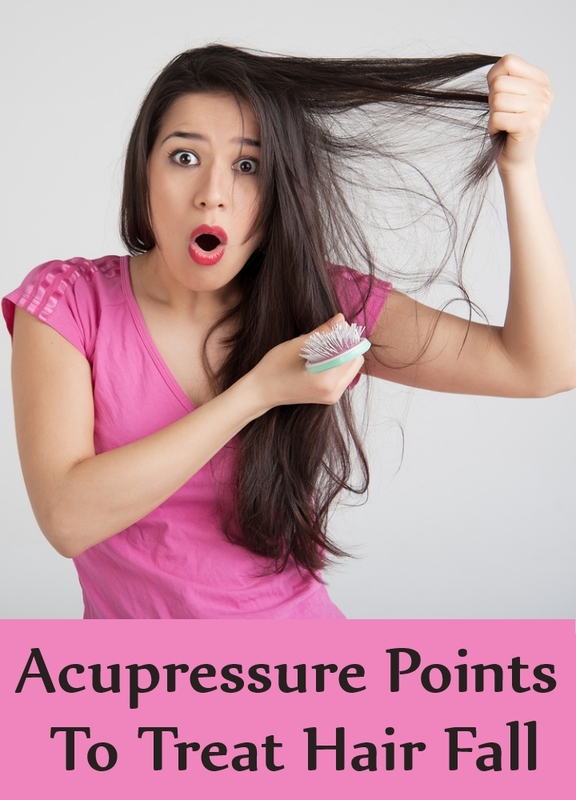 Why Acupressure Works For Hair Fall? How healthy your hair is depends upon the supply of blood your scalp and hair and proper functioning of the adrenal glands. Adequate supply of blood brings nutrients which revitalizes the scalp and prevents hair loss. But stress, pollution and illness reduce blood circulation to the hair follicles. Acupressure therapy identifies specific healing points on your body related to the disease and pressure is applied using fingers to these healing points. This helps to stimulate blood circulation, relaxes the muscles, detoxifies and helps to boost the immune system. All this aids in stopping hair fall and contribute to hair growth. Treating hair fall problem with acupressure also helps to flush out toxins and increased blood circulation aids in clearing the scalp of dead skin cells, removing dandruff and regulates natural hair growth. To stimulate hair growth and prevent hair fall, a head massage using good hair oil should be done daily for 5 to 10 minutes. After this message, acupressure therapy should be used using following points to prevent hair fall and renew hair growth. Paihui is the most used acupressure point located at the top of your head which help in blood circulation to the head and stimulates healthy growth of your hair. So applying pressure with your finger to this point once a day will enhance blood circulation to the hair follicles and prevent hair fall and stimulate hair growth. To locate this point correctly, draw an imaginary line from your nose up to the top of your ear extension. Another way you can apply pressure is by preparing a bundle of 10 toothpicks using a rubber band and applying pressure with it on the Paihui instead of using your fingers for 2-3 minutes. After applying pressure on this point, give your whole head a gentle but firm massage. These two points are located just below the shoulder on both the sides and on the upper parts of the chest. After locating these two points, apply firm pressure with your thumb. It is best take the help of a person who practices acupressure. 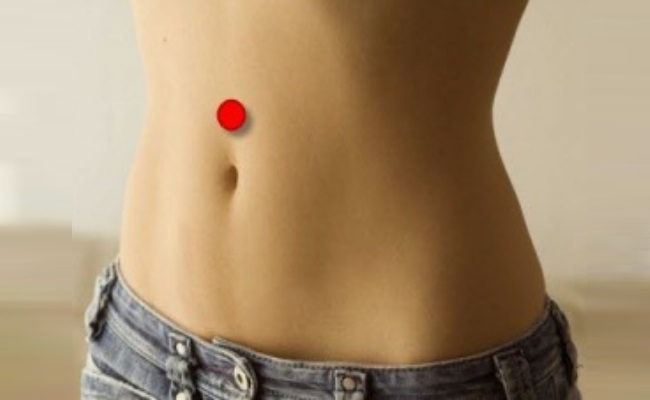 This acupressure point is located just where the ribs end. You can put pressure on this point yourself. Regular practice will help to boost circulation and reduce hair fall. 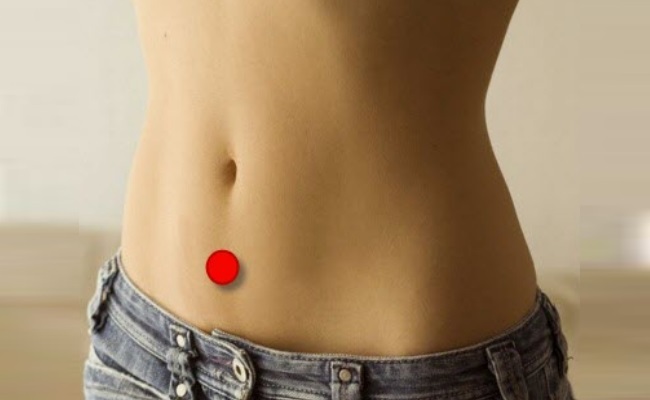 The pressure point just below the navel can prevent hair fall. You have to press firmly this pressure point regularly to get impressive results. 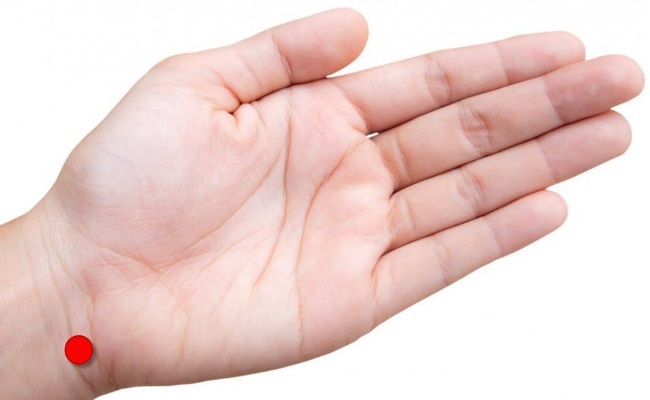 Close the fingers towards the palm and rub the nails of your fingers with each other for at least 5 minutes at a stretch. Rubbing the nails will send energy to your hair follicles and to the hair roots aiding in prevention of hair fall. 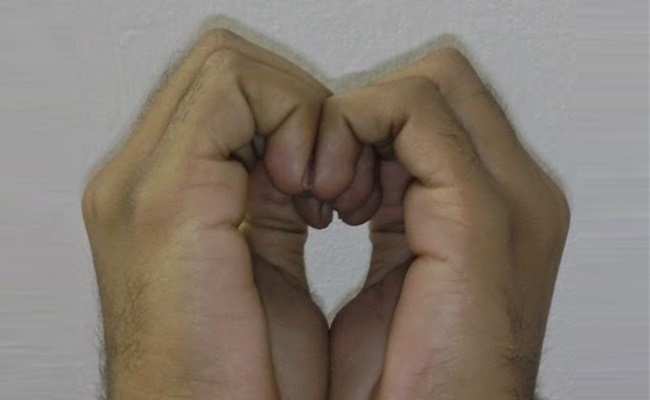 Two other points located on the wrist just opposite to the thumb and opposite of your palm can also reduce hair fall. But these acupressure points need to be pressed gently and with care. It is best to take the help of experts. There is one important acupressure point on the scalp locate nearly 6 to 8 fingers above the eyebrow known as ‘seat of Bliss’. This point should be massaged gently using circular strokes as this part of the scalp is softer than rest of your head. 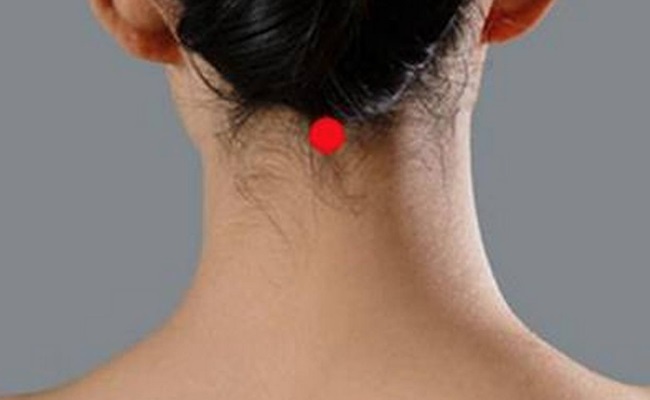 This acupressure point is located on your hairline above the neck where skull and muscles join each other. This is a very effective point for relaxing the muscles and preventing hair fall caused due to excessive stress. Draw an imaginary line starting from this point up to the top of your head. Apply pressure gently throughout this line. These acupressure points helps to revitalize the blood vessels in the scalp and helps to prevent hair fall. Using few of these points on regular basis is enough to stop hair fall and speed up hair growth. After applying this therapy, it is necessary to drink enough warm water, so that toxins accumulated in the body are cleared away.